We are so excited to be announcing a very special competition today in collaboration with Zazzle. With December – February being the most popular months for engagements we thought it was perfect timing to run not just one but two competitions!! You guys know how much we love Instagram so we want you to share your best engagement photos and story with us using #BBaRealBride and tagging @BespokeBride & @Zazzle. Don’t worry your photos don’t need to be professional, they just need to capture the moment that really sums up your engagement and personalities, along with a short story of how it happened and why it was perfect. 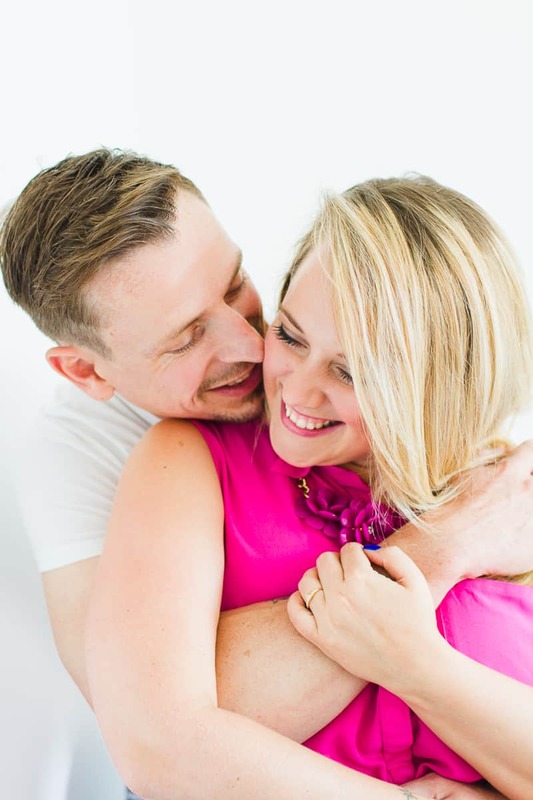 The best image and story, will not only win £1000 to spend at Zazzle but will also become our first real bride reporter, documenting their wedding details from start to finish! £1000 in vouchers to spend on Zazzle, with the winner posting on Bespoke Bride about their purchases. There is no cash alternative. The winner would get 4 X 250 vouchers and 5 sets of 3 straightforward questions, relating to each stage of preparations. Zazzle will work directly with the winner, developing each post to feature on Bespoke Bride and will be guest-posted on the Zazzle Blog. Entries need to be in by 11pm on Monday 29th February. Bespoke Bride will pick one winner and will contact them 1 week after the competition closes via their Instagram entry. This will then be confirmed via Email. Competition is open to all 2016 & 2o17 weddings. That triangular ring is incredible. I know that’s not the point but it really inspires ideas for design. I’m going to take a look around for posts that expand on engagement ring choices. It’s been a topic of conversation among friends recently. This is my first visit around the bespoke site. It’s quite beautiful. Thanks for having me. Thank you, that is my engagement ring and I absolutely adore it. I am so glad you like the site and we look forward to you visiting again soon! Can’t tear myself away from the dazzle website! I want to buy everything!! ?